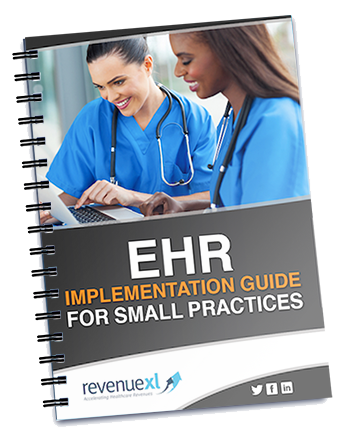 30 minutes is all you need to learn everything about successfully implementing your EHR Software! Many practice managers and physician leaders fall prey to the pitfalls and costly, time-consuming mistakes that often accompany EMR implementation. Provides the 3 keys to maximize the ROI on your EHR investment.